WEST LAFAYETTE, Ind. — With SpaceX launches capturing the world’s imagination, the 21st century has become a golden age of rocketry, and it’s never been easier to build a rocket that launches to incredible heights. 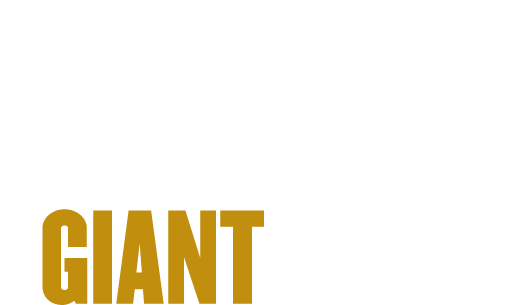 But a student team called Purdue Space Program has taken this ambition to the next level. The team has built a rocket fueled by liquid methane – something very few universities have ever attempted – and in May, will launch it as part of a $100,000 competition. The competition is called the FAR-MARS Prize, named after its two sponsors (Friends of Amateur Rocketry and the Mars Society). If a student team can launch a bi-propellant liquid-fueled rocket to 45,000 feet, they will win $50,000. If a team can launch using liquid oxygen and liquid methane as fuel, they will win another $50,000. 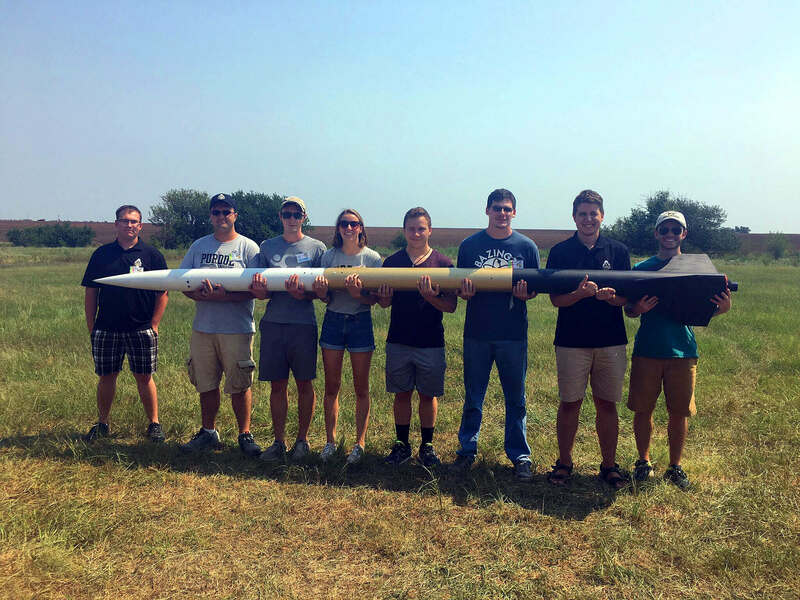 Purdue Space Program is competing for both prizes with a single rocket. A YouTube video is available at https://www.youtube.com/watch?v=4hCYp-smbEQ. “Liquid methane is a relatively new experimental fuel source, and there isn’t a lot of data on it,” said Cat White, who studies propellants as part of the School of Aeronautics and Astronautics. “But there is a lot of interest, because if we end up traveling to Mars, it may have a lot of methane – which means we could potentially manufacture our own rocket fuel on the planet.” That’s why Elon Musk has included on-site propellant manufacturing in his Mars plans, and why the Mars Society is invested in the competition. That also means building a pad, building a condenser system, and of course, building a 12-foot rocket. 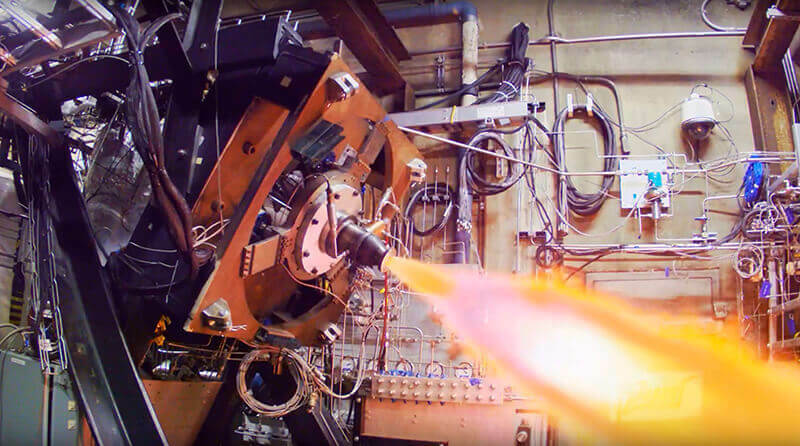 That’s why the Purdue Space Program includes more than 50 students working on the design, manufacturing, propellants, controls, recovery, and business side of the project. They’ve been laying down carbon fiber at Purdue’s Composites Manufacturing and Simulation Center, and nearly taking up residence at the Bechtel Innovation Design Center’s machine shop. They’ve been able to complete all this in just 12 months - for less than $20,000 - on project that costs most teams more than a quarter of a million dollars. Their secret weapon? Zucrow Labs. The FAR-MARS competition takes place May 5-14 in the Mojave Desert of California. The team will have just two hours to deploy its launch system, fuel the rocket, and launch a payload that includes an altitude tracking device, and recover it via parachute. Neither Nilsen, nor White, nor any of the other 50 members of Purdue Space Program receive class credit for Purdue Space Program. So why give all your spare time to this project? Note to Journalists: More detailed images of the rocket engine, injectors and plans can be provided upon request to Jared Pike at jaredpike@purdue.edu. Zucrow faculty advisor, Scott Meyer, can also speak to technical aspects of the attempt.